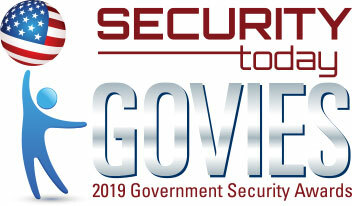 Vintra is excited to announce that Security Today has selected FulcrumAI as a winner of best Video Analytics product in their 2019 Govie Awards! Security Today has named Vintra and FulcrumAI as a winner in the Video Analytics category for our novel approach to public safety through our cloud and on-premises video analytics powered by deep learning. Thanks to FulcrumAI, government, city, and public safety security planners can deploy a state-of-the-art video analytics solution without adding any additional cameras. FulcrumAI, Vintra's total-environment video analytics solution, empowers public safety organizations of all kinds to resolve incidents quicker with our post-event Investigator, and respond to or prevent incidents in real-time with FulcrumAI Real Time — which works on video from any camera source. Are you attending ISC West? Come by Booth 23125 to see a live demo of FulcrumAI.